SPECS: Width: 18.6" - Height: 64.5" - Depth: 5.6"
SPECS: Width: 28.6" - Height: 70.5" - Depth: 7.6"
BASE PLATE: 34W" x 20D"
SPECS: Width: 17.0" - Height: 49.0" - Depth: 13.4"
BASE PLATE: 18.0" x 18.0"
SPECS: Width: 18.3" - Height: 48.4" - Depth: 10.1"
BASE PLATE: 18.5" x 18.5"
SPECS: Width: 18.3" - Height: 54.8" - Depth: 11.0"
BASE PLATE: 18.25" x 18.0"
For more info, please contact us directly. At Southern Specialties, we have a full staff of engineers to take your design from concept to market. 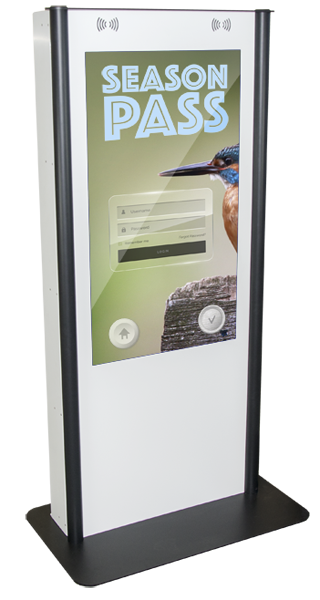 Our team of experts will build your enclosure to your exact specifications. 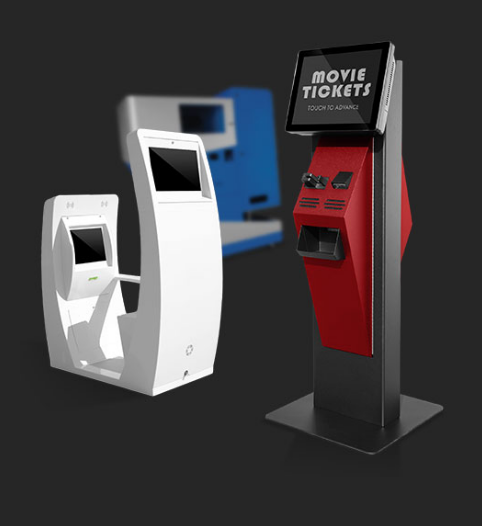 We can even complete the final assembly and testing of your kiosks. Our engineering team has the tools and expertise necessary to assist you with anything from small design changes to “from-scratch” development. Whether you need 10 or 1,000, Southern Specialties is your ideal manufacturing partner. 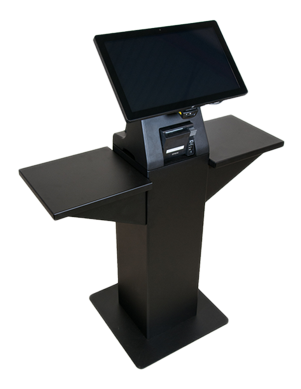 Our Manufacturing team has the expertise and equipment necessary to produce your kiosk with the precision and quality you deserve. A kiosk is more than an empty box. As a full-service provider, we can install and configure all electronics, conduct quality assurance tests and drop-ship complete units to any destination. Please provide the information below and one of our associates will be in touch. Southern Specialties is a premier manufacturer of sheet metal enclosures and cabinetry. From our humble beginnings as a small job shop in 1952, Southern Specialties gained national acclaim over 30 years ago for our design and manufacturing of honor pay slot boxes and valet key vaults and podiums for the parking industry. In fact, if you have ever stuffed a dollar bill into a slot box on a parking lot, chances are Southern Specialties manufactured the box. 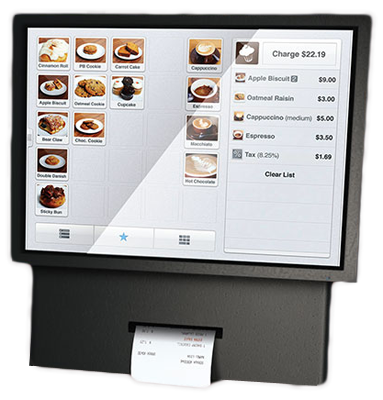 Over the years, we took our expertise in creating functional, aesthetically appealing, yet durable and rugged metal enclosures and cabinets and expanded into other industries such as convenience stores, banking and self-service kiosks. The ceramic grill table represents the latest in our consumer products line which also includes full scale, custom outdoor kitchen cabinetry.